Real Feather Extensions from American Roosters. No Replicas. Paypal Accepted. We are one of the few companies with large stocks of real Natural Grizzly Rooster Feather Extensions nowadays. Our feathers are the originals and are the ones all salons, hair stylists, and chicks want in the U.S and other countries. DO NOT BE FOOLED BY REPLICAS, mostly from asian sources. Our feathers come from American Roosters and the main breeders are found in U.S.A, which is why its had to replicate them. 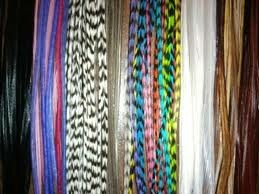 IMPORTANT: Our feathers are sold in ASSORTED LOTS (see pictures). 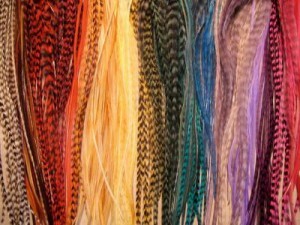 Each lot include feathers from different sizes (6 - 11 inches), thick and thin, and different colors (bright and natural). 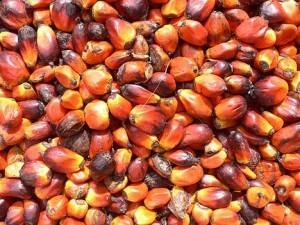 All of our lots are carefully arranged in a way that you get the best mix of feathers. Due to the nature of the product, WE CAN NOT sell the feathers individually by color or size, they are sold in assorted lots. However, each lot could be arranged in a way that it could satisfy the customer need. 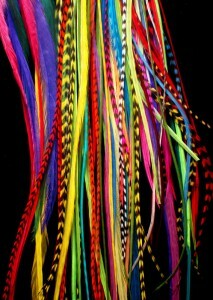 For example, if you prefer bright colors, then we could ship you a feather lot that will contain mostly bright colors. Paypal is accepted. We process all orders as quickly as possible, but due to the high volume of orders, all current orders are shipping within 3 - 10 biz days after payment is confirmed, depending on the size of the order. Our company is established in the US and is one of the leading wholesale brands of innovative hair accessories worldwide. We are located in more than 12 countries and 41 cities. We have 3 distribution centers located in USA, Latin America and Europe. Your order will ship from one of these locations accordingly. Buy with confidence, we have over 500 clients and 43,000 fans on facebook. 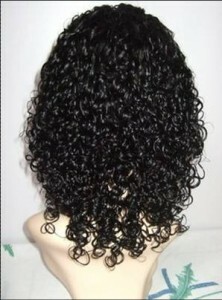 Just look up our brand, SPARKLY HAIR in facebook and you will see.